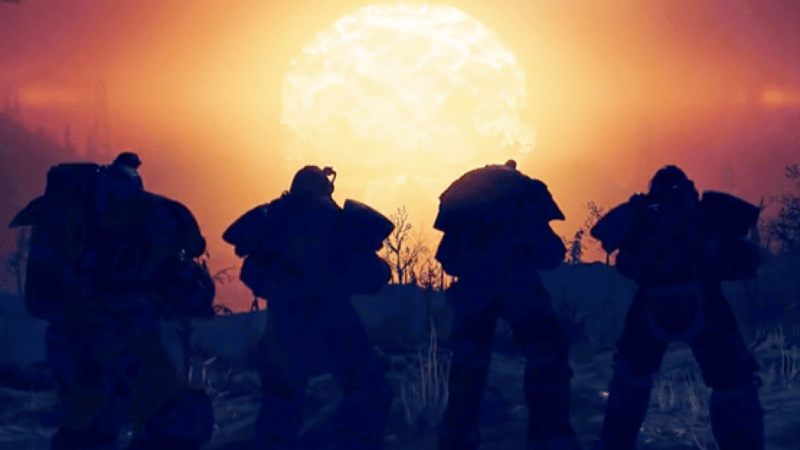 With the beginning of the New Year 2019, Fallout 76 players began thinking that the game paid special attention to the event. However, little did they know that they would miss an important game feature for long. Reportedly, a recent Fallout 76 bug made players unable to access nuclear silos. While no patch is yet available for the glitch, we may certainly expect the developers to release a fix shortly. As reported recently, a recent Fallout 76 bug has caused disabling of an important game feature, subsequently frustrating the players. The bug affected the game’s nukes, leaving players unable to access nuclear silos. According to the reports, the players began experiencing failures while accessing nuclear silos as they entered the year 2019. As a standard, the game releases new nuclear codes on a weekly basis at the time of the beginning of the week. The players then have to track these codes to unlock nuclear silos. While the codes continued to release normally until the previous week, this week, the players noticed the same old codes. Thus, they were unable to access the silos. At the moment, the players may still experience troubles accessing the silos. However, they need not worry as Bethesda has confirmed their awareness of the issue. In fact, not only did they acknowledged the bug and committed the fix, but also have begun fixing the matter. At the time of writing this article, Bethesda has taken the game offline to fix the glitch. Certainly, we may expect the game to be back soon with a fix. Until then…, well, let’s wait for the fix! In November, last year, the game also made it to the news owing to a peculiar bug that targeted a single user. The frustrated player broke the news online after being cursed by permanent God Mode.